British Esperantists gathered in Scarborough over the May-day weekend to participate in a packed and colourful programme of talks, events, lectures and discussions at the 87th British Esperanto Congress. The international guest lecturer was Atilio Orellana Rojas; British Esperantists Terry Page, David Kelso, John Wells, Marjorie Boulton, Paul Gubbins, Stephen Thompson and Graham Blakey also presented on a wide range of topics. 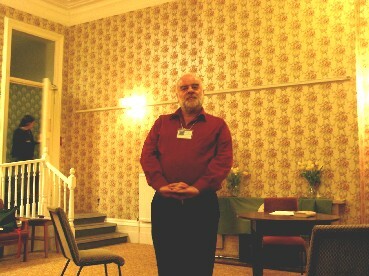 Formal business included the EAB AGM and the (Young British Esperantists) AGM. Sally Phllips, Peter Bolwell and Fiona Wright gave a preview presentation of Paul Gubbins' play "Pacaj Batalantoj", which will premiere in August at the 2006 World Esperanto Congress in Florence. All the actors gave strong performances, but Fiona's confidence and accurate pronunciation deserve special note because she only started learning the language recently! 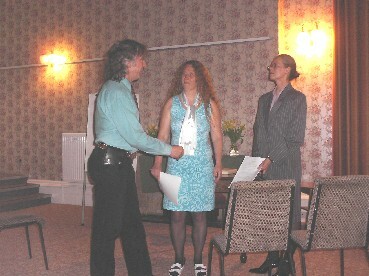 The congress was held at Green Gables Hotel; this was an ideal venue as it provided all the necessary meeting rooms, and plenty of informal places where people could meet, chat and relax. 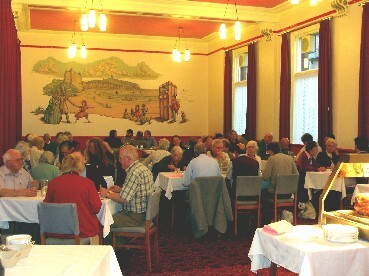 Many participants took advantage of the full board accommodation, and the Esperanto atmosphere ran from breakfast through to dinner as they dined together. 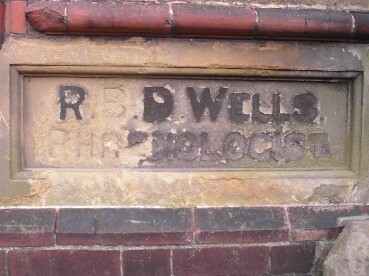 The hotel was formerly a "hydropathic establishment" with its own resident phrenologist, Dr R.B.D.Wells (whose name is engraved on one of the doorways); we don't know if he was any relation to EAB's current president Professor John Wells! 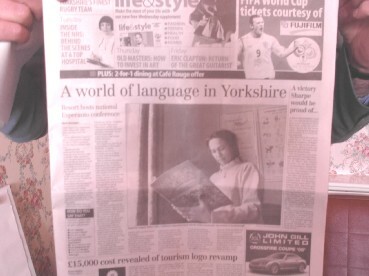 The congress served as a the focus of a publicity drive, and succeeded in raising the profile of Esperanto and the association's activities with a number of TV & radio interviews and newspaper articles: 2006-04-28 Yorkshire Coast Radio interview with David Kelso plus news bulletins; BBC Radio 4 'Today' interview with Paul Gubbins & Helen Fantom; BBC Radio York 'Breakfast Show' interview with Geoffrey Sutton; Yorkshire TV 'Calendar' interview with Brian O'Sullivan, Gillian Cartledge and Geoffrey Wood; 2006-04-29 Yorkshire Post half page article with photo of Angela Tellier; 2006-05-01 BBC World Service interview with Malcolm Jones in Russian; 2006-05-03 BBC Radio Sheffield interview with Brian O'Sullivan. 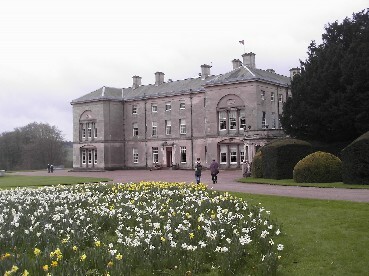 The congress ended with an excursion on to Sledmere House. Congratulations to the congress organisers Jack Warren, Gillian Cartledge, Geoffrey Wood, Brian O'Sullivan, Terry Page, and thanks to the many volunteers who assisted with the programme. Next year's British congress is in Letchworth Garden City.